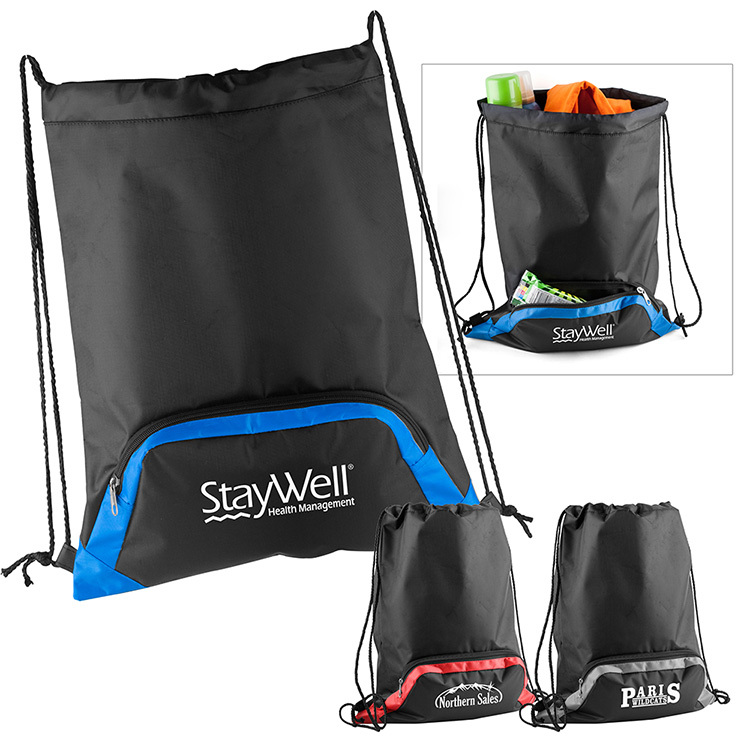 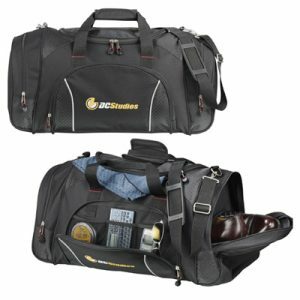 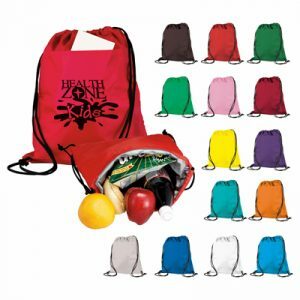 Our Coliseum Custom Drawstring Bag is an extra durable customized Black 420D polyester daypack. 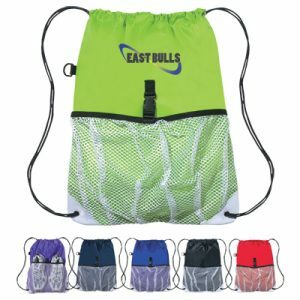 Zippered front accessory pocket with contrasting bold color panel accents and black drawstring cord. 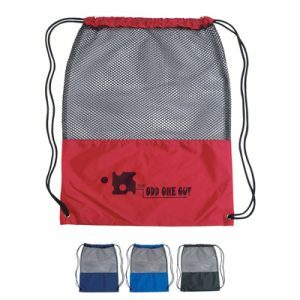 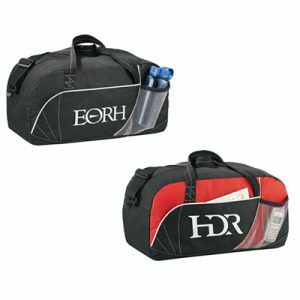 Packs flat for travel.